Superior mechanical design and quality manufacturing merge to create a pump better than the sum of its parts. The versatile control features enable the EHE to be integrated into virtually any chemical feed application. The 360 stroke-per-minute operation results in high-resolution chemical feed and long service life. 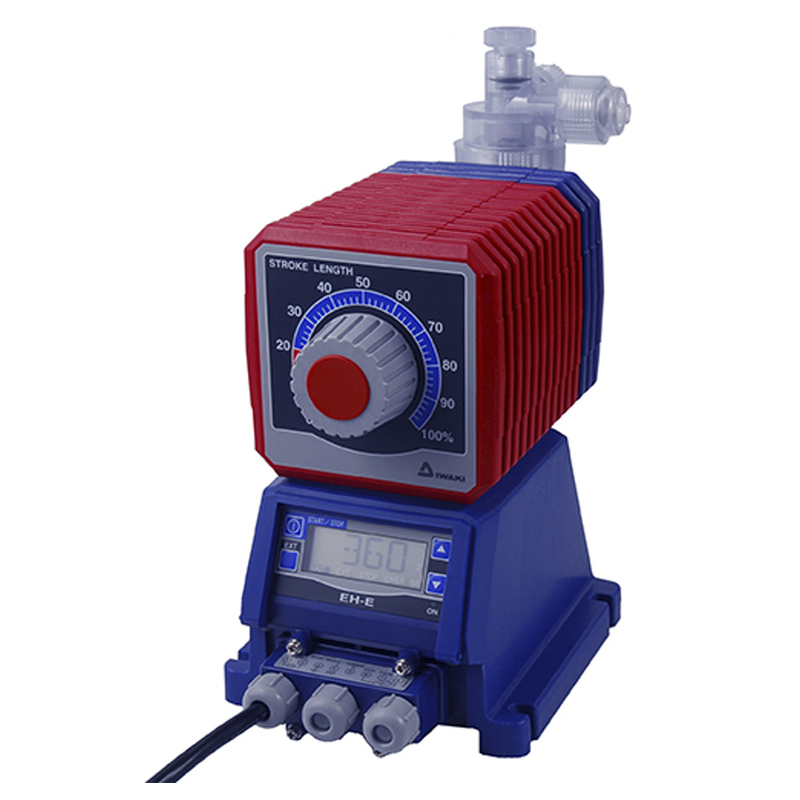 EHE pumps prime in seconds and hold prime reliably.